It is very useful for sinusitis, pharyngitis, laryngitis, adenoids, tonsils, polyps. Sino Heal is a great combination of herbal mineral preparations for sinusitis. It is our 25 years experience formulation. 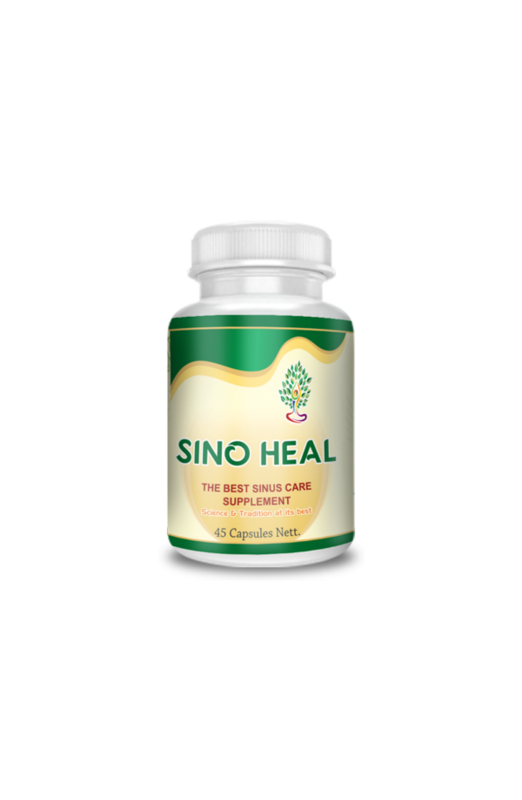 It is very useful for sinusitis, pharyngitis, laryngitis, adenoids, tonsils, polyps.